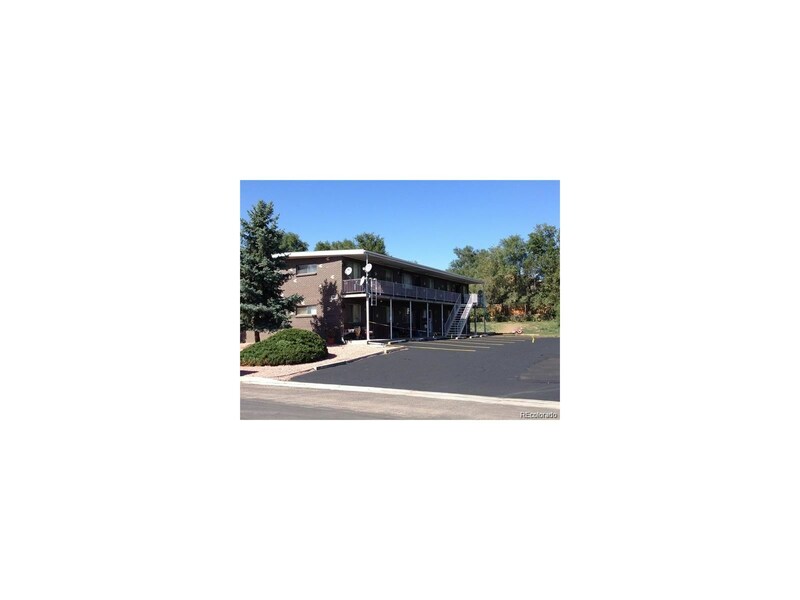 ***MUST BUY WITH 3041 W. Hamilton Place *** Solid brick construction building. A lot of upside still in the rents. Building has laundry room with owner owned coin-op washer and dryer for additional income. Easy to rent at all time. Some units has dishwashers.